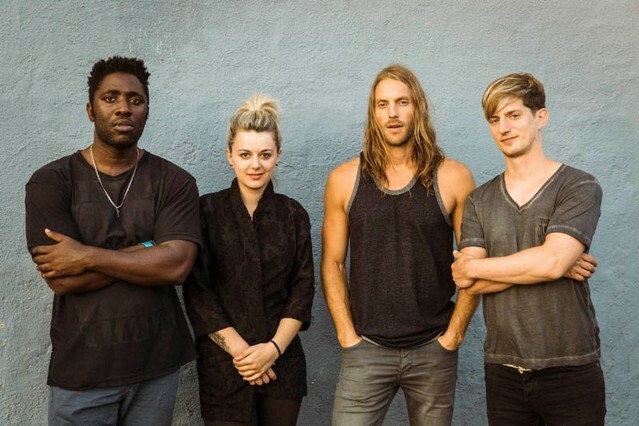 Indie icons Bloc Party have announced a short U.S. tour, coming up later this year. Starting in September in Washington DC, the band will travel up the East Coast to Philly, New York, and Boston, before heading west to L.A. and San Francisco. At each of the six shows, the band will play their 2005 debut album Silent Alarm in its entirety. Bloc Party’s most recent studio album was 2016’s Hymns. Frontman Kele Okereke released a solo album, Fatherland, back in 2017. Last fall, Bloc Party played Silent Alarm at six shows across Europe. On April 12, the band will release Silent Alarm Live, featuring recordings from those dates. Tickets for the band’s 2019 U.S. shows go on sale this Friday, March 29. Find the full list of dates for Bloc Party’s upcoming U.S. tour below.